Stockport Metro Swimming Club, based at Life Leisure Grand Central in the centre of Stockport, is home to one of the most acclaimed coaching and competitive swimming programmes in Great Britain. Stockport Metro Swimming Club, based at Grand Central Pools in tStockport, is home to one of the most acclaimed coaching and competitive swimming programmes in Great Britain. Established in 1974, Stockport Metro currently has a membership of approximately 230 swimmers. 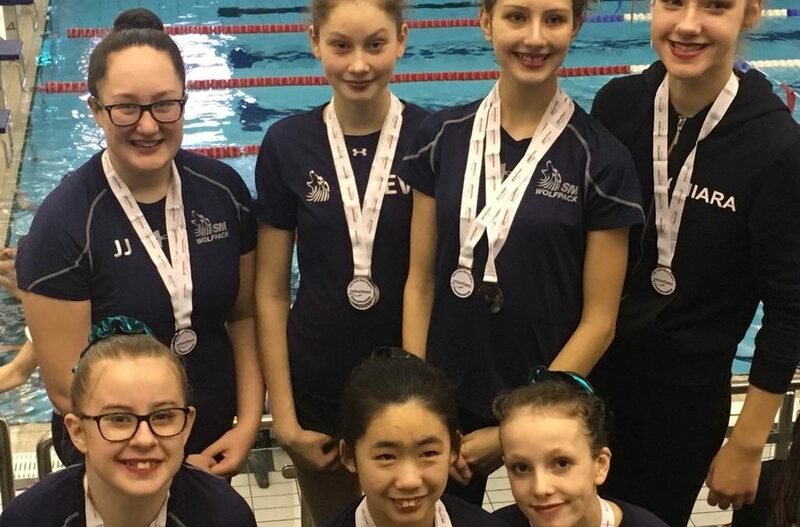 Led by a team of highly motivated assistant coaches and support staff, with access to some of the best facilities in the UK and more than 24 hours of pool and land training, the Junior & Youth Programmes provide comprehensive resources for swimmers who aspire to further their potential at local, regional, national and international level. The new High Performance Centre at Stockport Metro is a natural extension of the Metro swimming heritage, which has seen the evolution of an environment where excellent Junior and Youth programmes have consistently delivered athletes through to the highest level of swimming. Stockport is unique in its ability to offer a proven, sustainable environment from grassroots to podium. The HPC programme aims to build on this and to become one of the best all-round swimming programmes in the world. Synchronised swimming is a combination of dancing, gymnastics and swimming. Synchro is performed in solos, duets or teams to music. 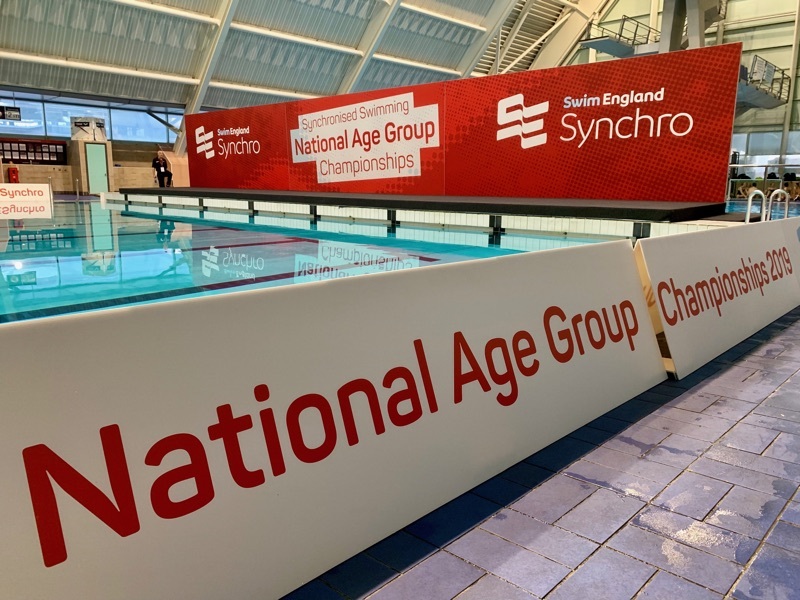 Stockport Metro follows the competitive skill grades and the swimmers participate in regional and national level competitions, as well as displays. Stockport Metro’s vision is to provide swimmers with the optimum environment and the right opportunities at each stage of their development to enable them to achieve excellence. We will continue to strive for gold medal success through the provision of seamless pathways from early skill development to the Olympic podium. Stockport Metro has enjoyed a long history of podium success across all age groups at County, Regional, National and International levels, breaking countless British and Commonwealth records. Since moving to Life Leisure Grand Central fourteen athletes have qualified for the Olympic Games, and the club has produced four Olympic medallists, making it the most successful in British history. Steve Parry and Graeme Smith both won bronze medals in Athens and Atlanta respectively. Adrian Turner was a semi-finalist in Atlanta. James Goddard, a Commonwealth gold medallist, narrowly missed out on a medal in Athens. Five Metro swimmers competed in Beijing: Keri-anne Payne who took the silver in the inaugural 10K Marathon Open Water event, Cassie Patten took the bronze in the same event, Michael Rock, James Goddard and David Carry. A further Five Metro swimmers competed in the London 2012 games, Keri-Anne Payne, Michael Rock, David Carry, James Goddard and Sophie Allen. Stockport Metro Wolfpack is far more than just a swimming club, it’s a family steeped in World and Olympic sporting success. 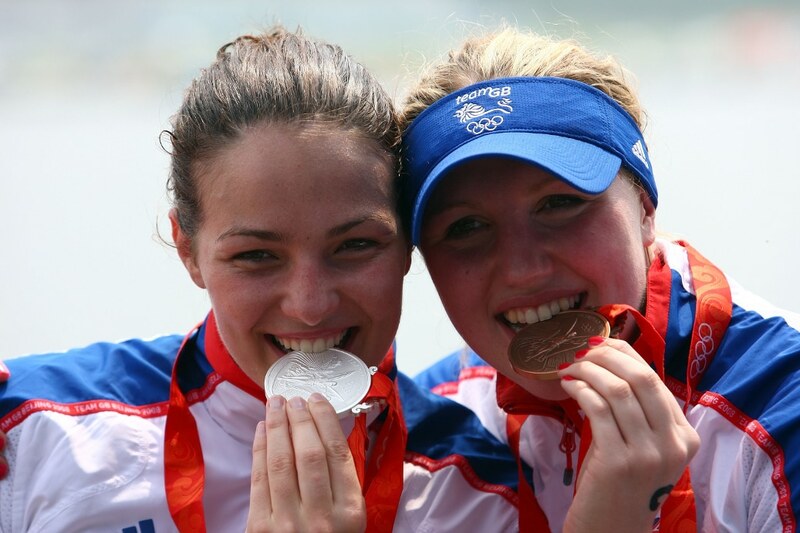 There’s something in the water gives us the unique ability to nurture sporting and lifestyle success.